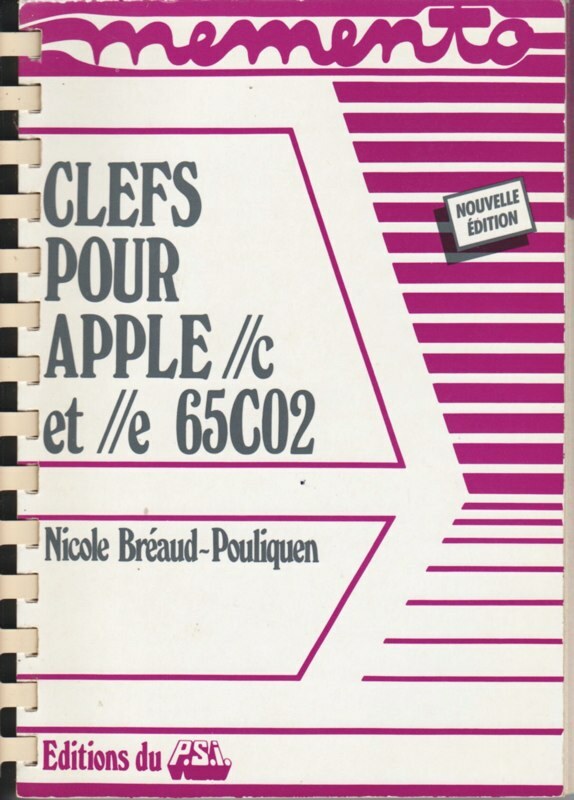 Born during the 40's, Nicole followed brilliant scientific studies and entered the Ecole Polytechnique Féminine where she graduated in 1966. 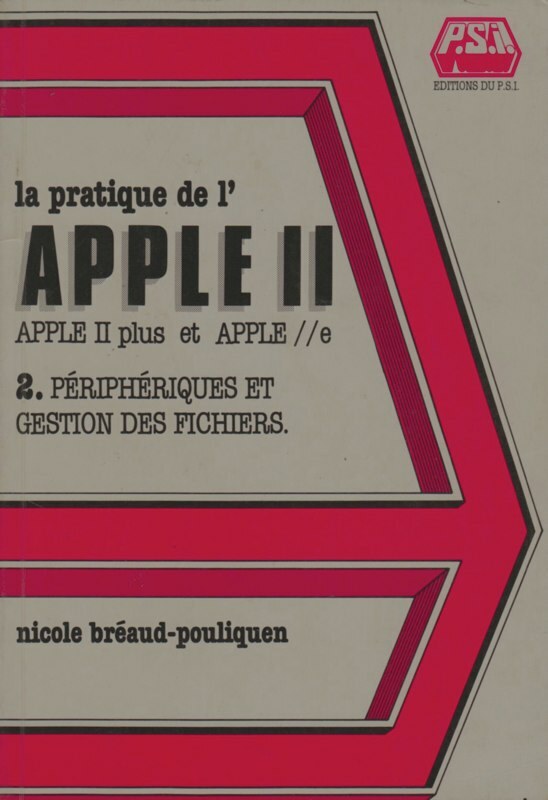 Nicole started her professional life in different universities and laboratories. 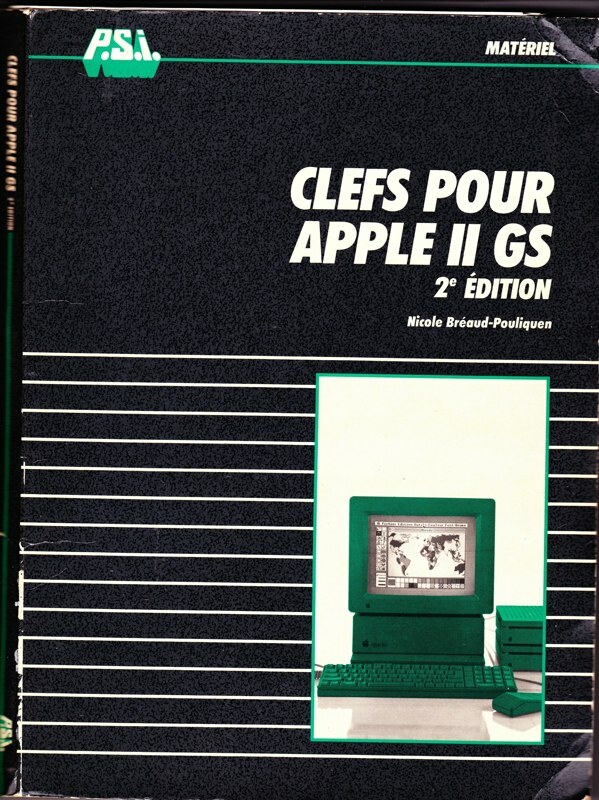 She was lucky enough to discover the computer world in the 60's and 70's. 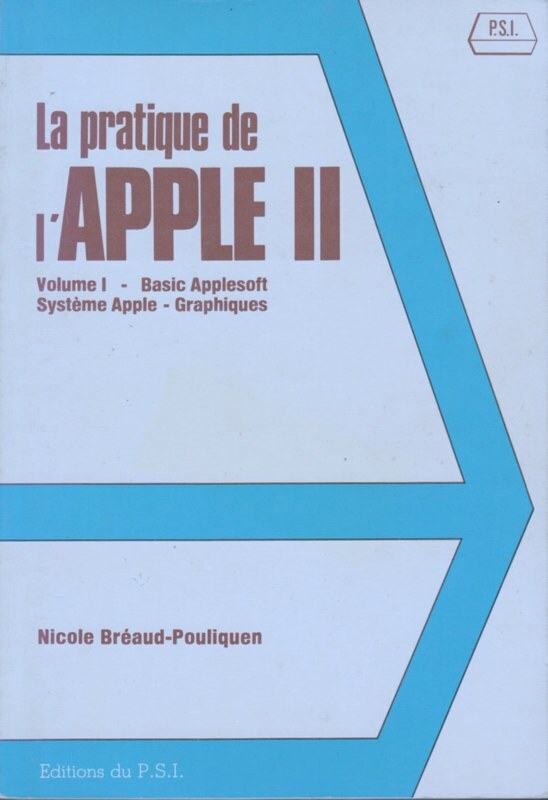 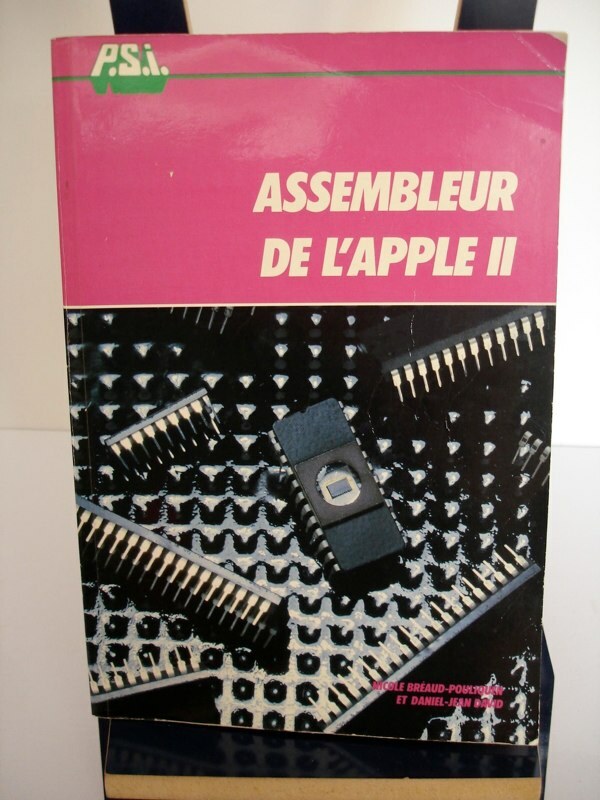 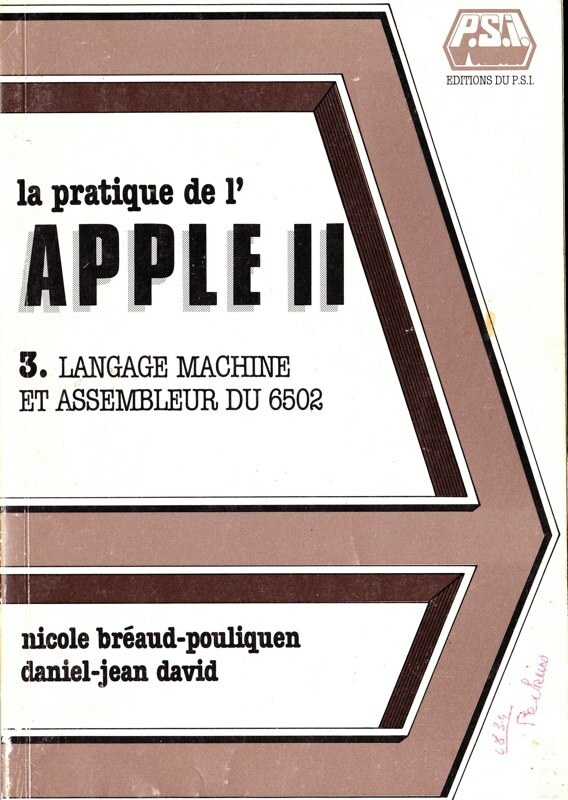 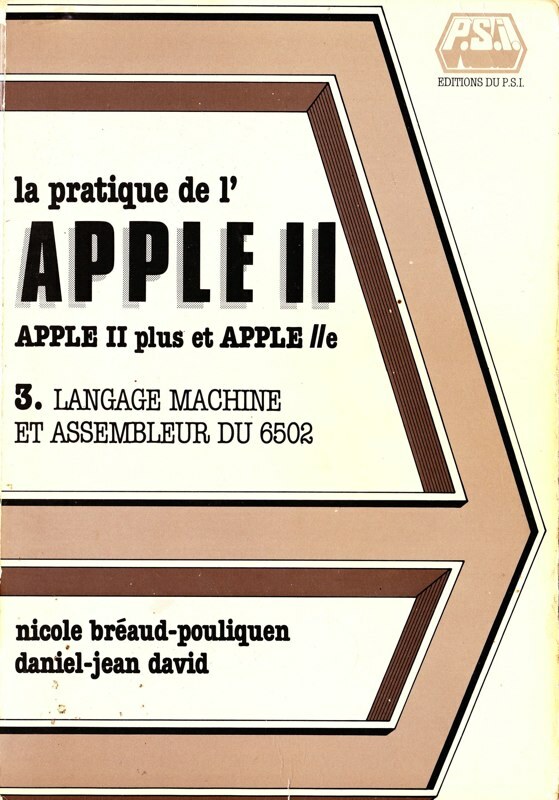 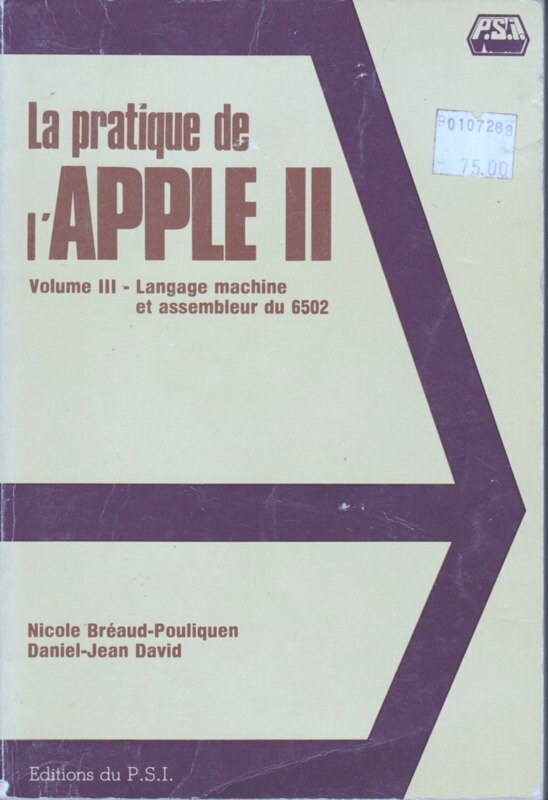 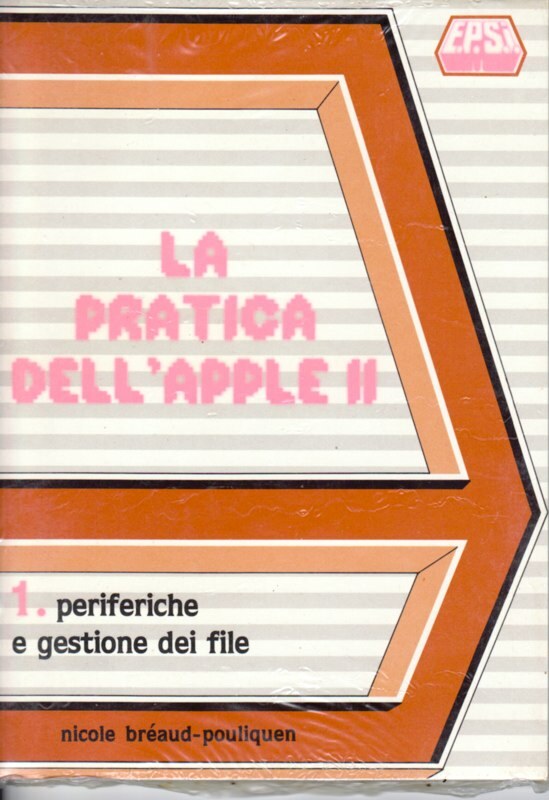 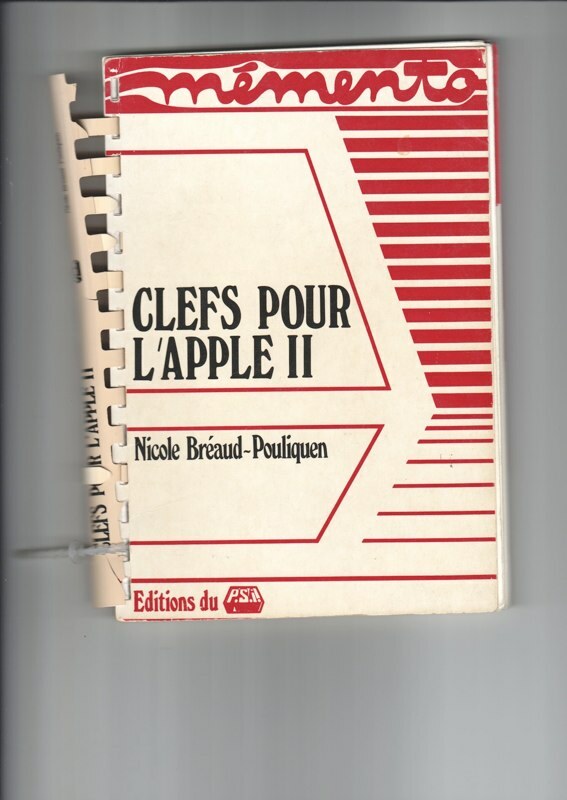 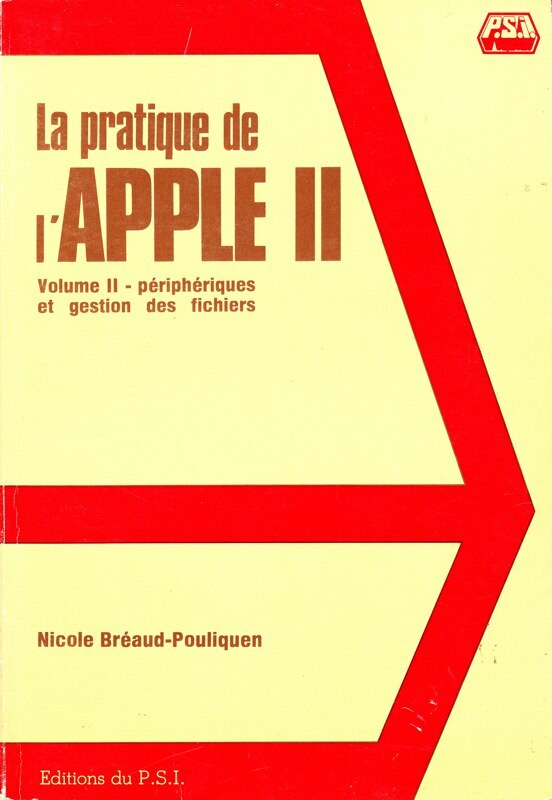 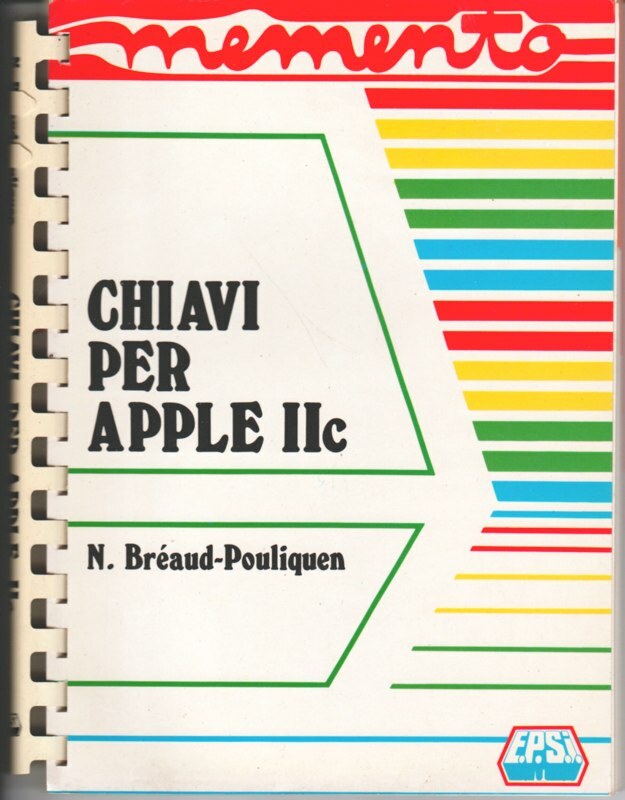 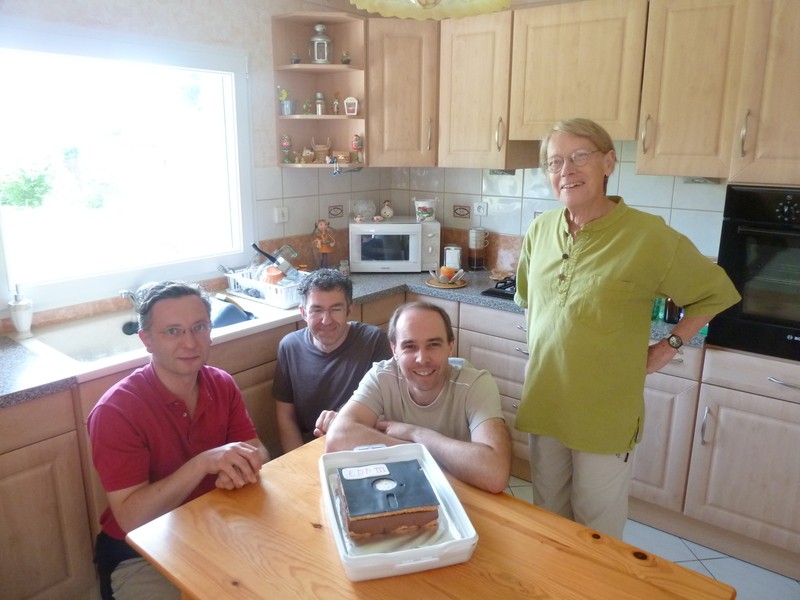 After several years in Brazil, she returned to France where she started to work as a consultant and started to write books for the Apple II series (from the Apple II to the recent IIgs) all published by PSI, a well-known book publisher of IT literacy. 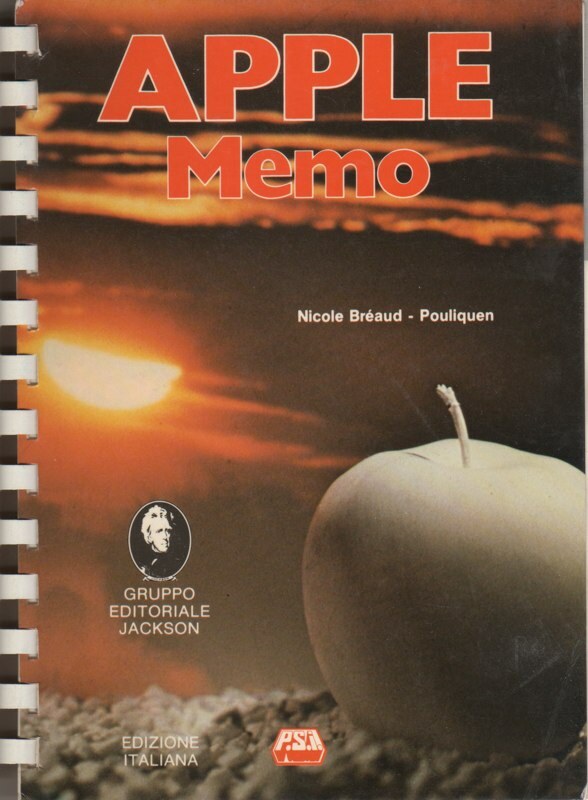 During her Apple II life, Nicole worked on a project with Apple and some other partners. 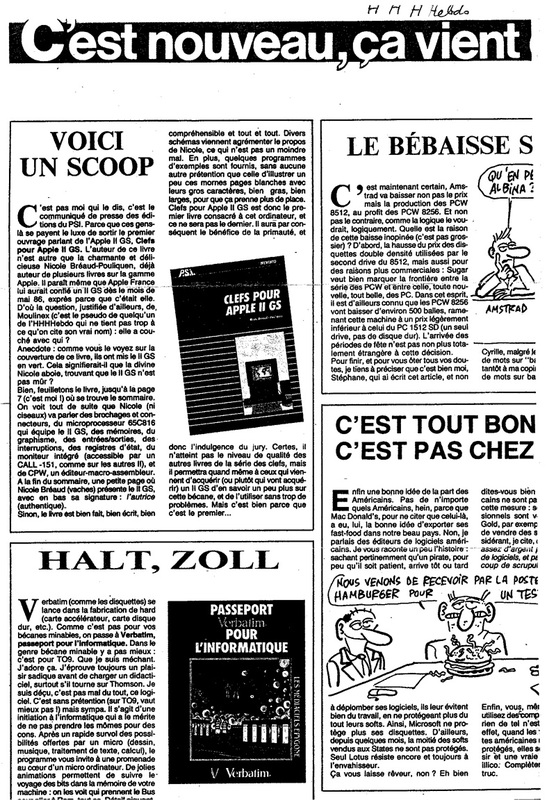 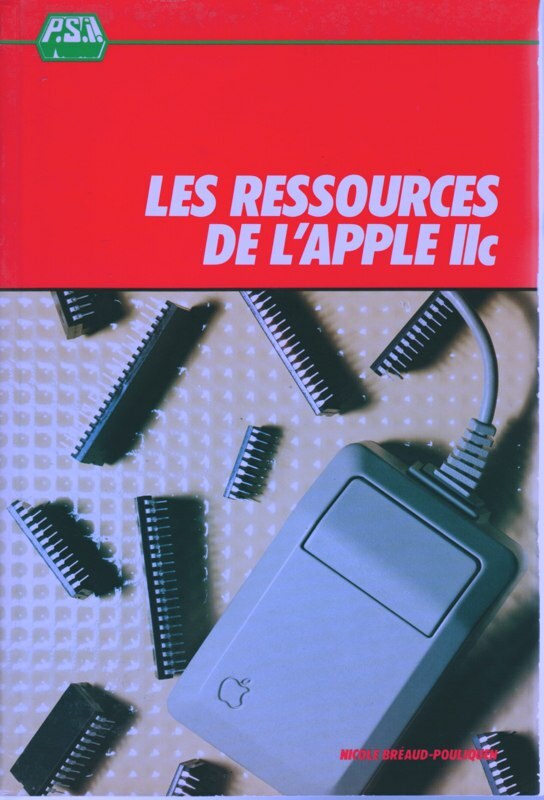 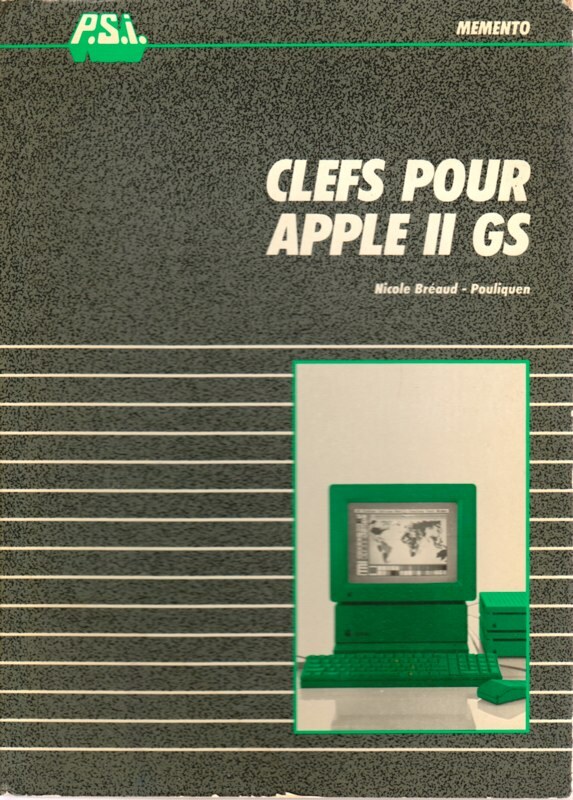 It was about a "Système de mesure et de restitution colorimétrique informatisé" to be developed on Macintosh computers. 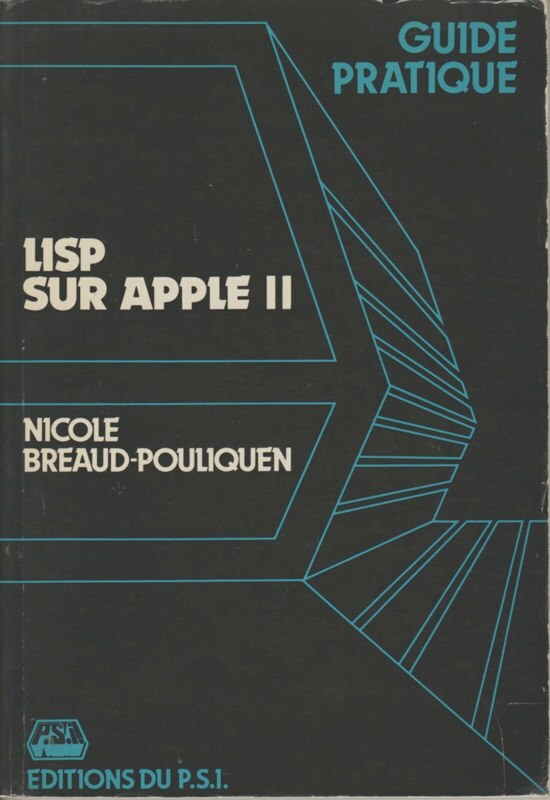 She was also a member-founder of the user-club Hyperpomme. 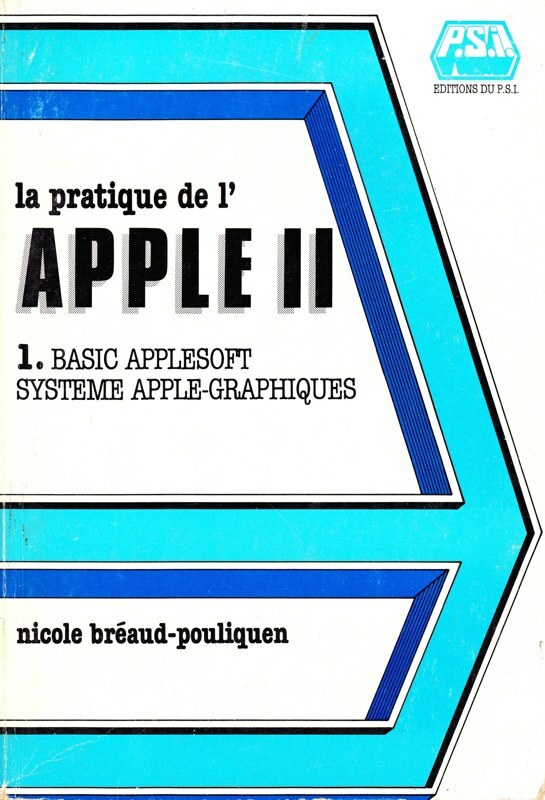 At the end of the 80's, when the Apple II was no longer supported by Apple, Nicole tried to switch to the Macintosh world but was not attracted by the platform and decided to do something else. 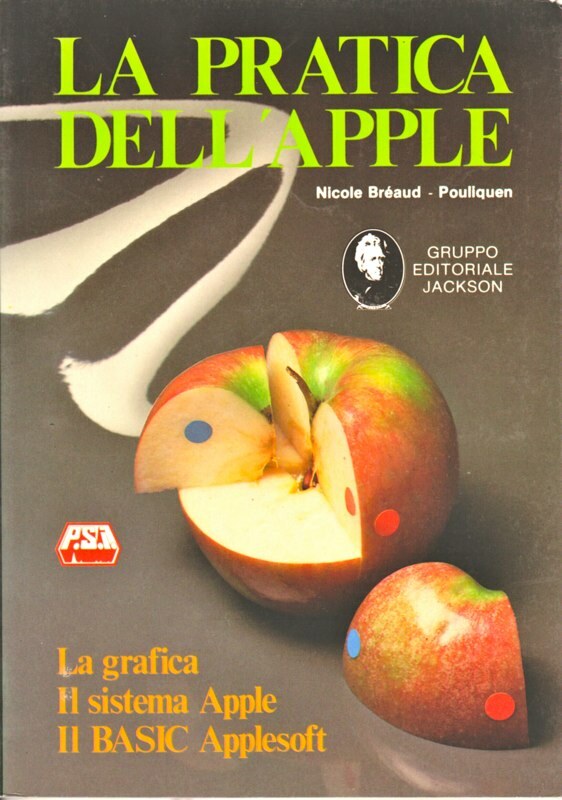 She worked as a graphic designer, trained people and did a couple of other jobs. 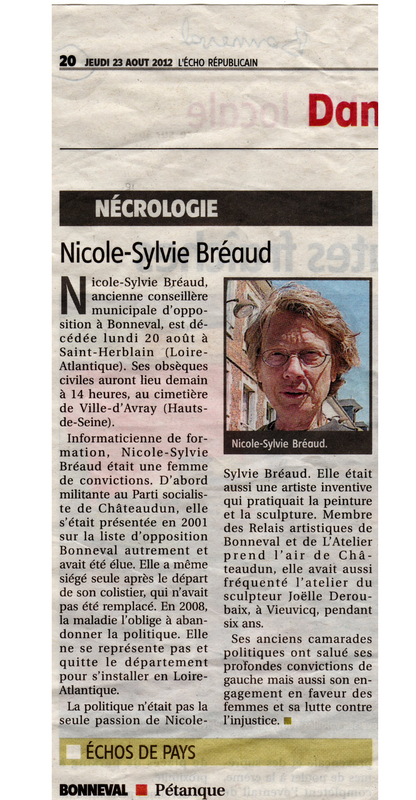 A few years later, Nicole decided to come back to a "normal" life and used the first name her family used to call her, Sylvie, as a means to begin a new life: painting (see http://www.sylvie-breaud.eu/), sculpture, bridge were among her passions. 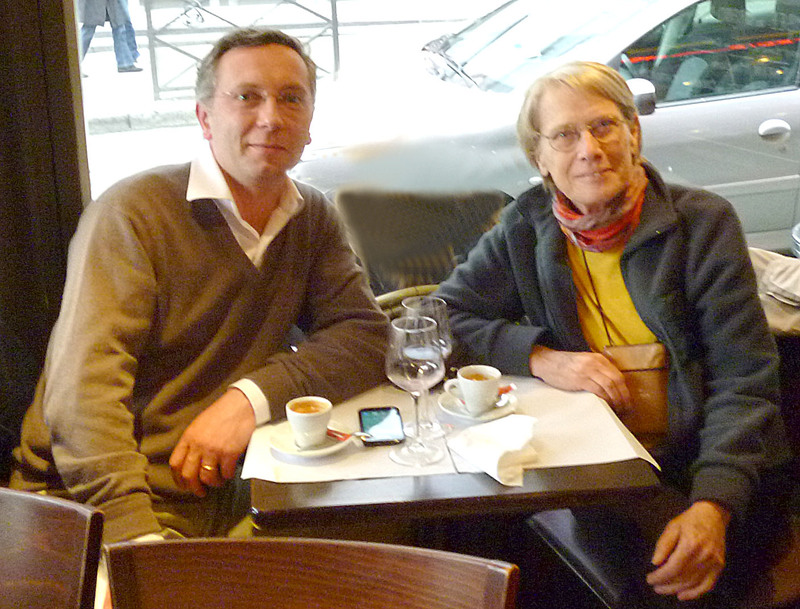 Sylvie was a passionate person, full of intellectual curiosity. 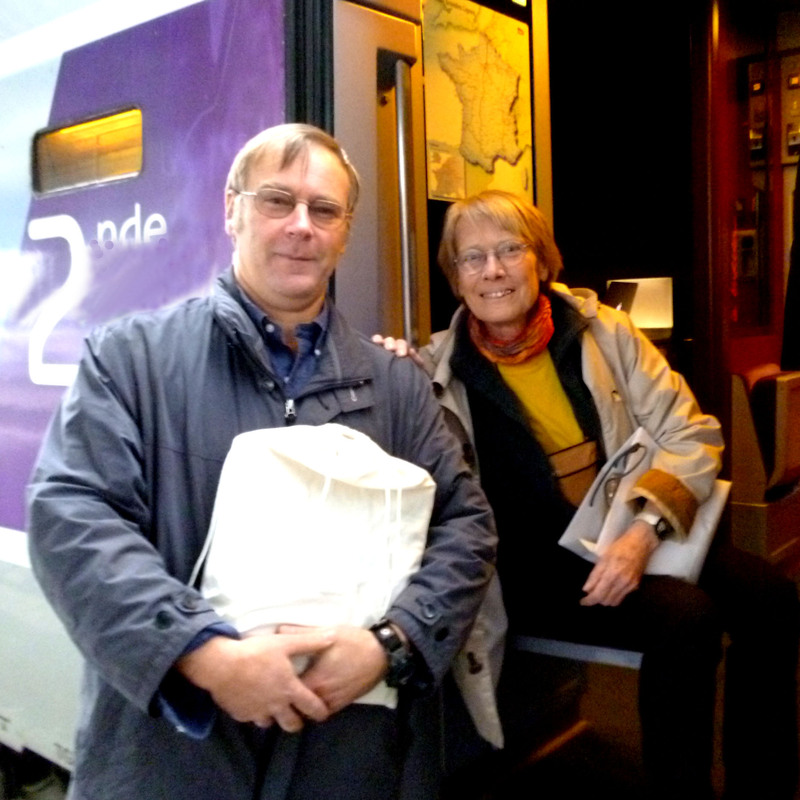 She was fighting against a disease which has had the last word. 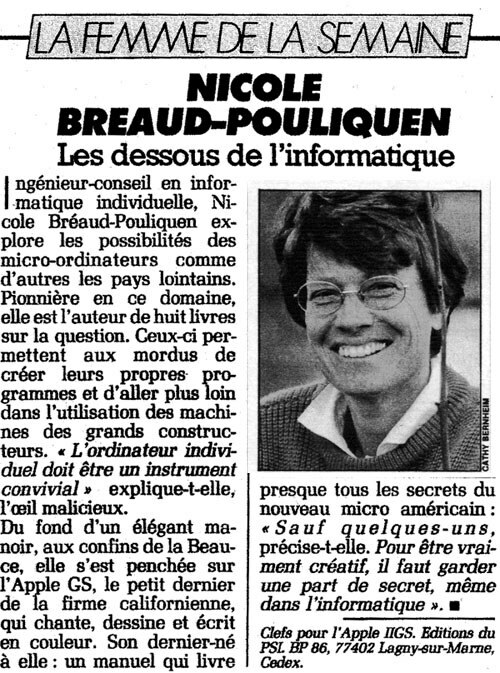 Nicole-Sylvie died in August 2012. 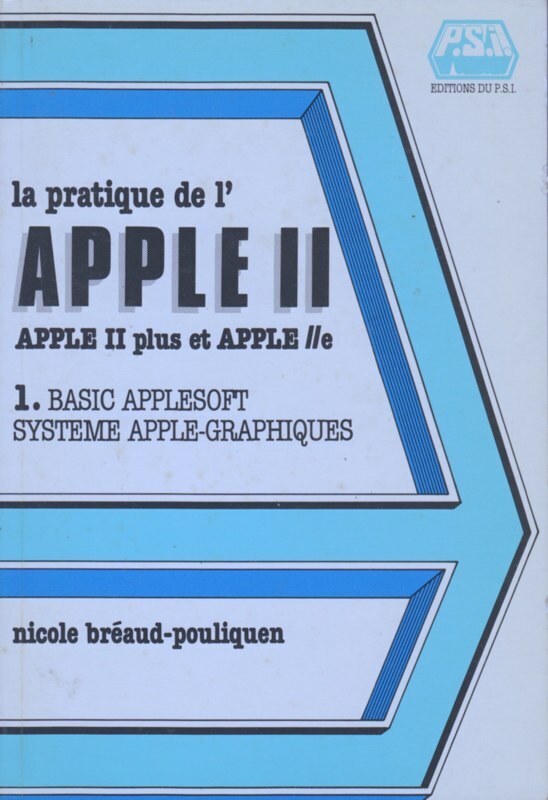 None of us knew her for real before last year but she was in each Apple II user's library. 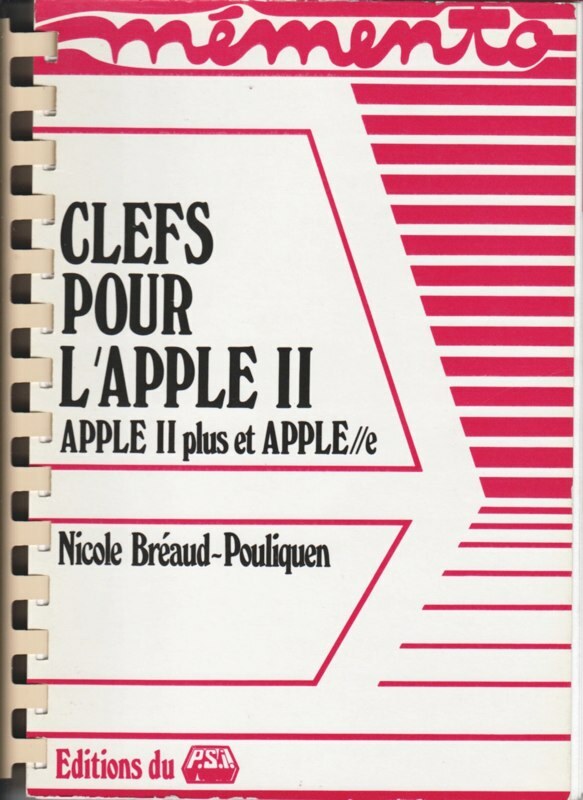 Nicole and her books have accompanied each of us over the years. 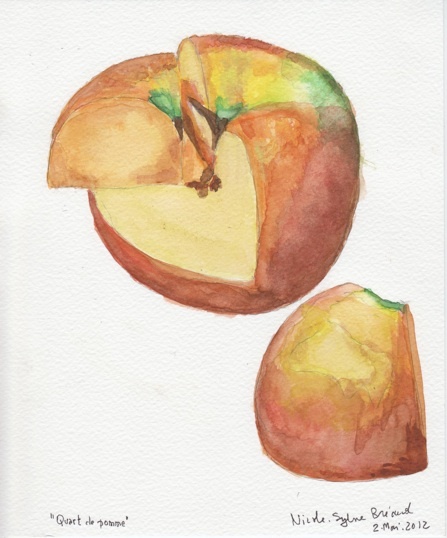 We miss her. 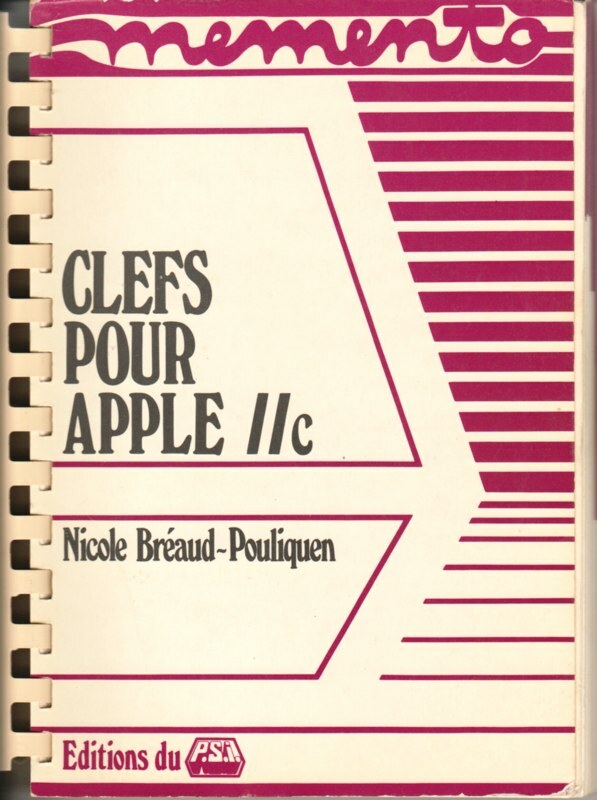 This page is dedicated to Nicole-Sylvie's friend, Cklaire, her children and grandchild she had a passion for.